Slender Man (film, 2018). A 2018 American supernatural horror film with "PG-13" rating by Sony Pictures Releasing/Screen Gems. Directed by Sylvain White. Official Trailer. Slender Man is a 2018 American supernatural horror film directed by Sylvain White. 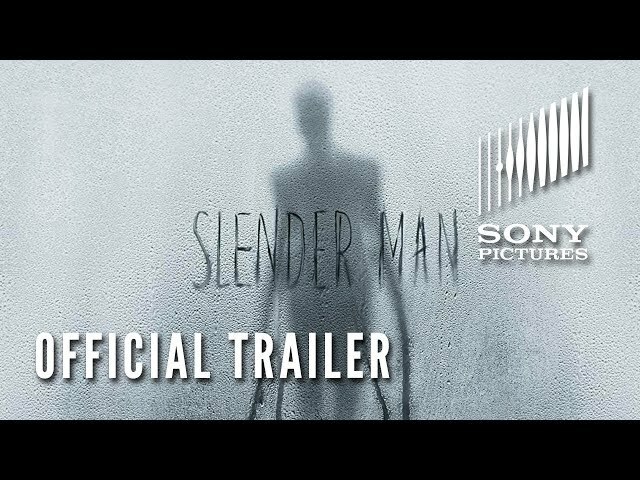 SLENDER MAN - Official Trailer 2 (HD). In a small town in Massachusetts, four friends, Wren, Hallie, Chloe, and Katie summon the Slender Man. A week later, Katie disappears and the other three girls go to her house to investigate for clues. Katie's father drunkenly breaks into Hallie's house and blames her for Katie's disappearance before being arrested. The three discover that Katie had been involved in the occult and that she wanted the Slender Man to take her. The three girls decide to make contact with the Slender Man in an attempt to get Katie back in exchange for something else. Wren, who has researched Slender Man mythology, warns Hallie and Chloe not to open their eyes while the three are making contact with the Slender Man for fear of death or madness. Chloe panics, opens her eyes, and comes face to face with the Slender Man. Sometime later, the Slender Man enters Chloe's house and drives her insane. Wren, suffering from frightening visions, searches for a solution while Hallie unsuccessfully attempts to move on. Hallie goes on a date with Tom, her crush, but she began suffering Slender Man's visions and hallucinations, and she later tells Tom about the video and insists that he does not watch it. A short while later, Lizzie, Hallie's 12-year-old sister, suffers a major panic attack and is sent to the hospital and sedated. Hallie discovers Wren had attempted to come into contact with the Slender Man again, with the help of Lizzie. Hallie confronts Wren about her sister. Wren tells Hallie that the Slender Man only wants them before she is taken by the Slender Man. Hallie, realizing that the only way to save Lizzie is to give herself to the Slender Man, sacrifices herself for her sister. Lizzie is able to recover and reflects on the situation that resulted in the death of her sister and her sister's friends. Principal photography began on June 19, 2017, in Boston and concluded on July 28, 2017. 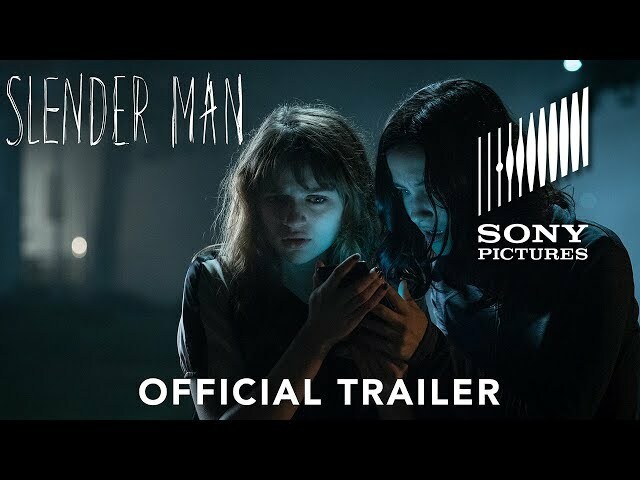 The film Slender Man was scheduled to be released by Sony Pictures Releasing and Screen Gems on August 10, 2018 (United States) and on August 24, 2018 (United Kingdom). The duration of the film is 93 minutes. With a budget of $10 million, the film grossed over $51.7 million. 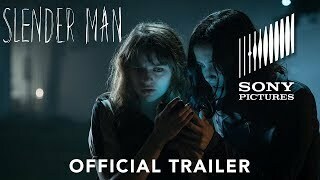 Slender Man got low rating from critics. The audience dislikes the film either. Audiences polled by CinemaScore gave the film an average grade of "D-" on a scale ranging from A+ to F.